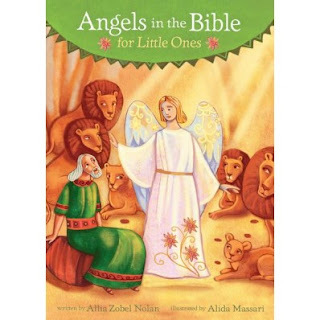 Book Review: "Angels in the Bible for Little Ones"
Angels in the Bible for Little Ones gives children a fascinating look into how powerful behind-the-scenes helpers interacted with Bible greats such as Abraham, Daniel, and Mary, acting as messengers, protectors, warriors, and more. This padded cover board book, written by bestselling author Allia Zobel Nolan and illustrated by Alisa Massari, brings eight stories from the Bible to life for little ones. This board book is one that will please the younger ones as much as the older ones. Kids of all ages like to understand the uniqueness of Angels. 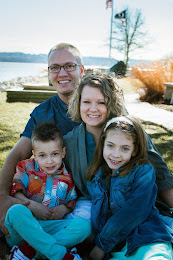 When we look inside our Bibles we will find several stories where Angels help us or delivered a message. 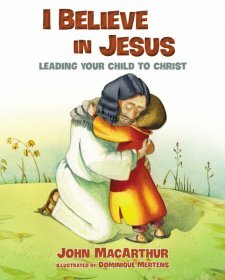 This board book covers eight of my favorite biblical stories such as Mary and Daniel! The pictures are also very pleasing to the eyes and help kids vision the stories more clearly.